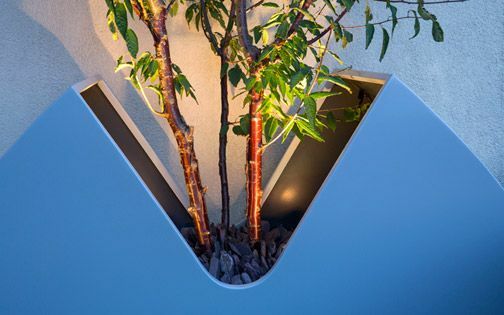 What method would we rely on when planting in the ground isn't feasible? 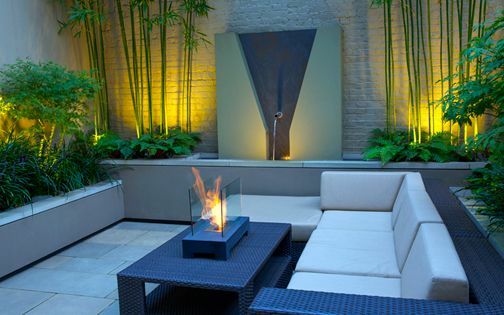 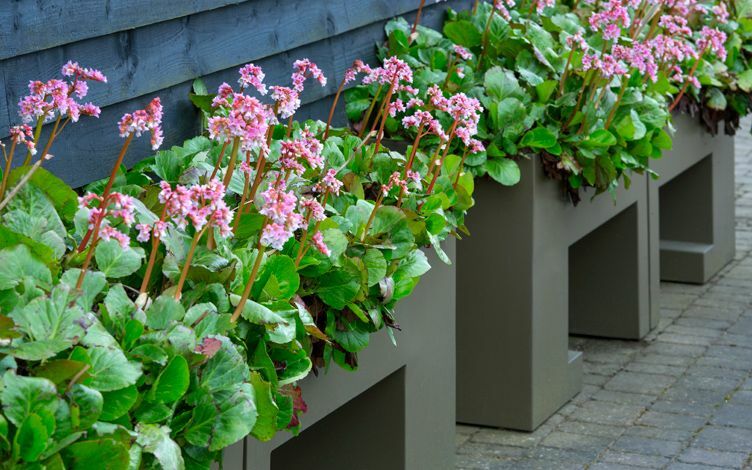 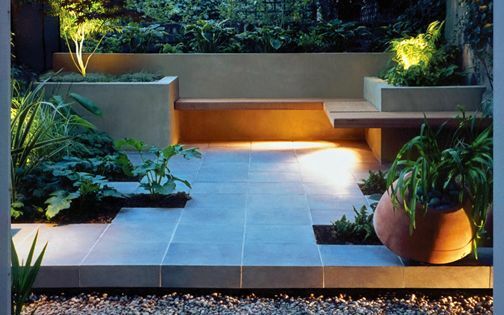 Where space for raised beds is scarce, a patio is fully paved, or a courtyard is cold and wet, bespoke garden planters relieve focal predicaments, providing accentual keynotes with well-fitted ease. 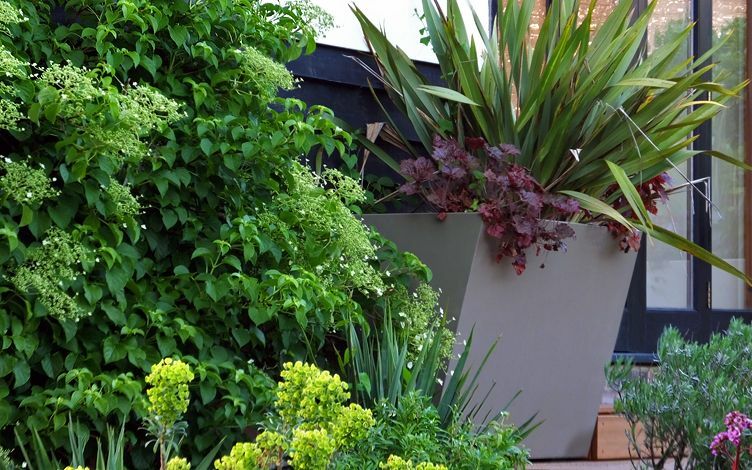 As urban London gardens grow smaller, and size does truly matter, large pots often produce impactful potency in small gardens, when bespoke planters enable pinpoint selections of volume, shape, colour, growing media, irrigation, drainage and integrated lighting rather niftily. 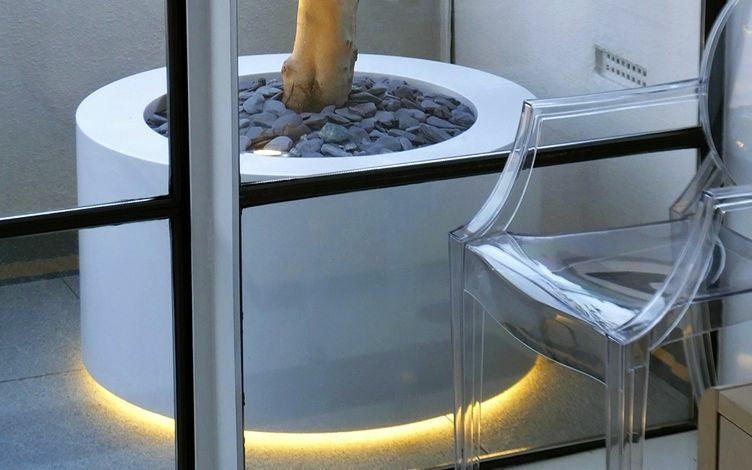 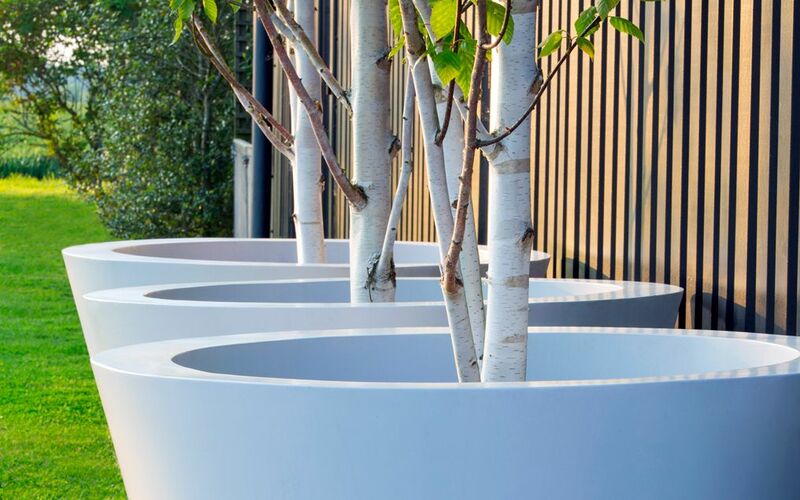 Clever customisation conveys anchored effortlessness, championing bespoke garden planters as the go-to game plan for space-savvy owners! 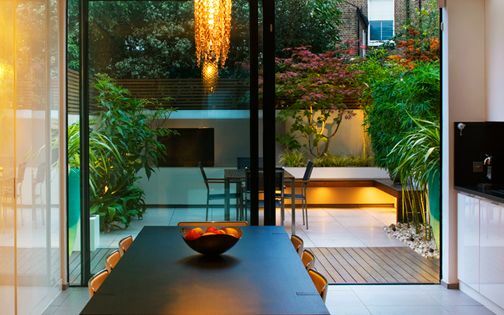 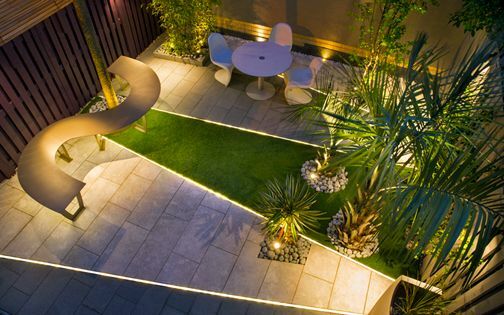 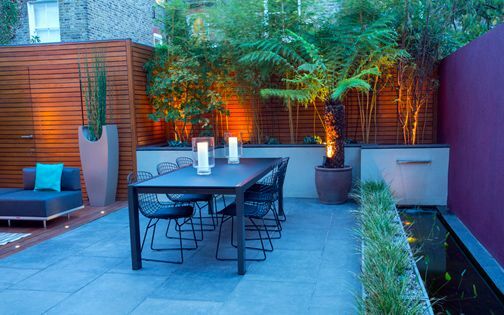 For an architecturally-minded London garden designer, amplitude is paramount, whatever the allotted space may be; a specialist spatial methodology fervently shared by like-minded garden owners. 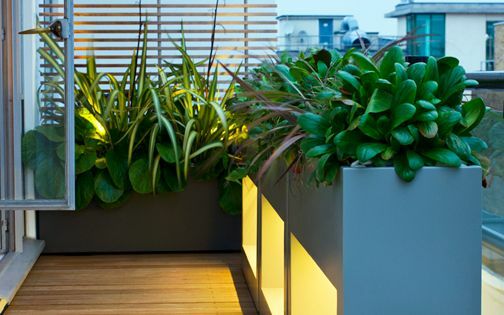 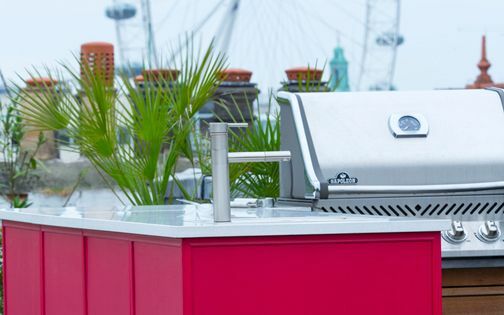 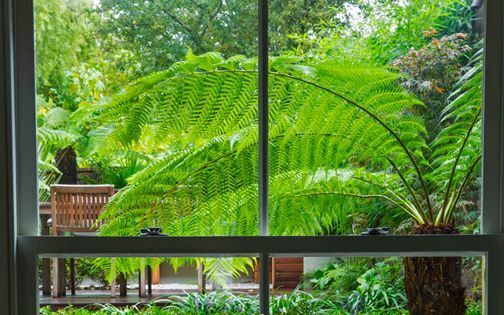 An ever-crowding city propagates ever-shrinking personal compass, expanded effortlessly by bespoke garden designs, custom-made garden planters and tailor-made solutions which cannily resolve seemingly hopeless gardening handicaps. 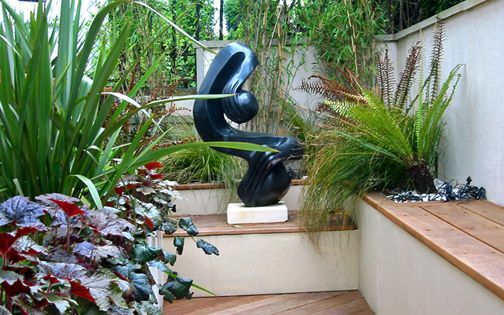 With clonality rife and replication clouding our lives, we all strive for amplified identity, sweetening the pill and the bespoke garden pot to make emotional and horticultural ends meet; spurring on professional, multidisciplinary garden design practice. 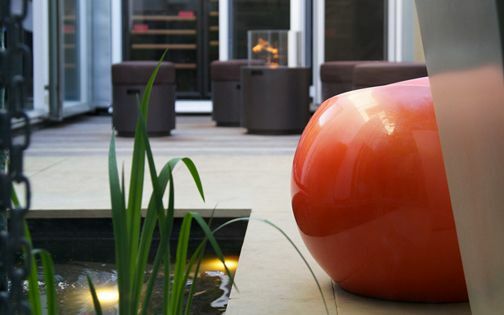 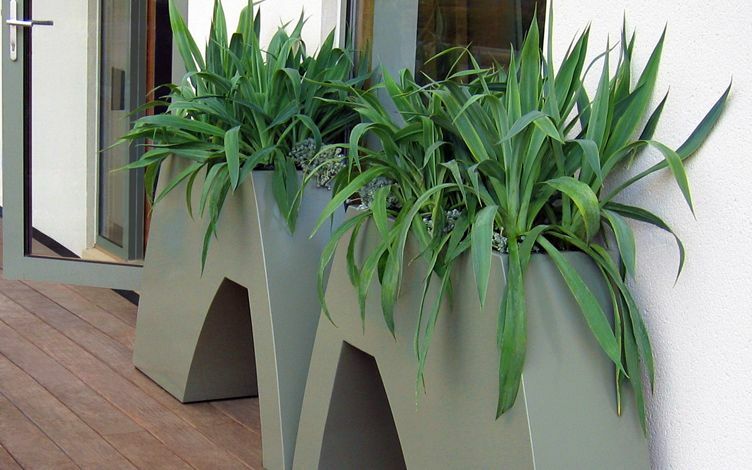 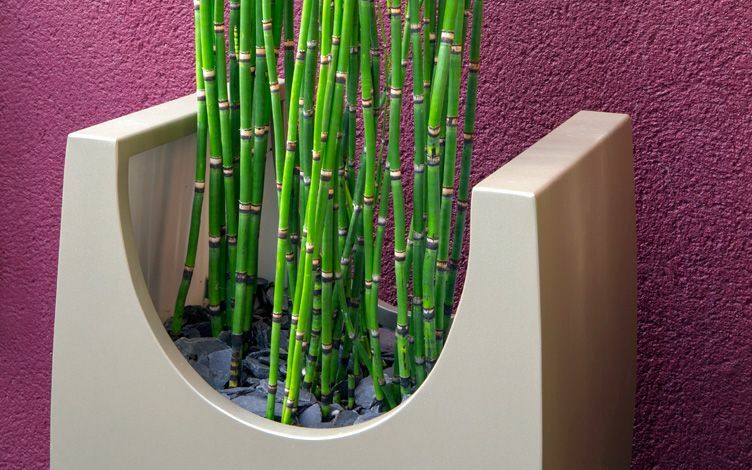 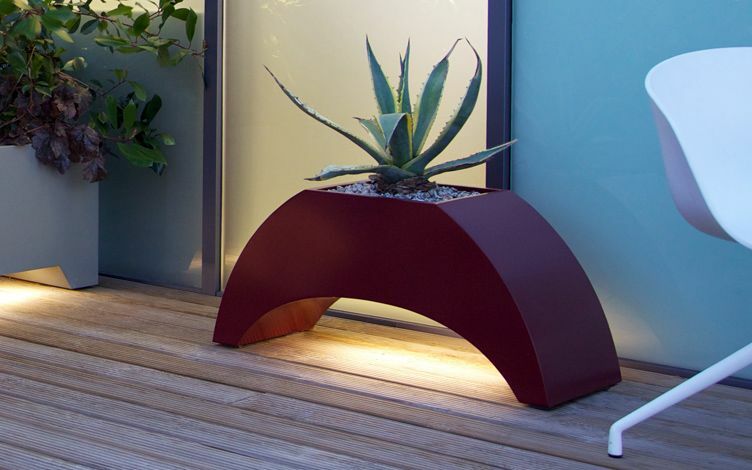 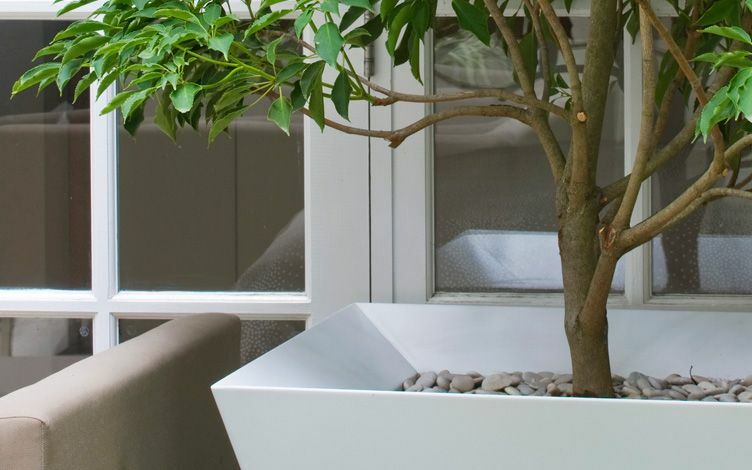 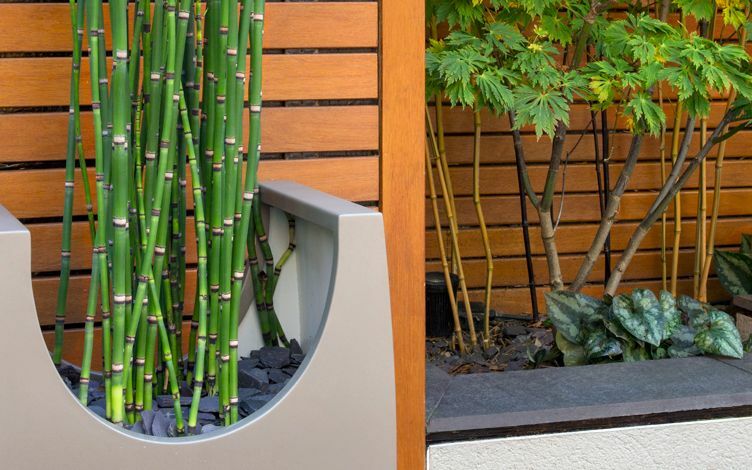 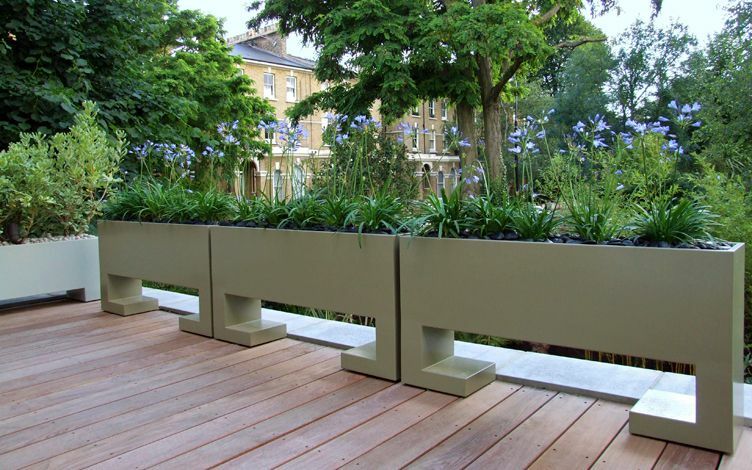 Artistically autonomous, creatively self-contained and economically free-standing, our custom-made garden planters generate standout design centrepieces – echoing not only clients' homes, but also our continual study of form, materials, contours and colour. 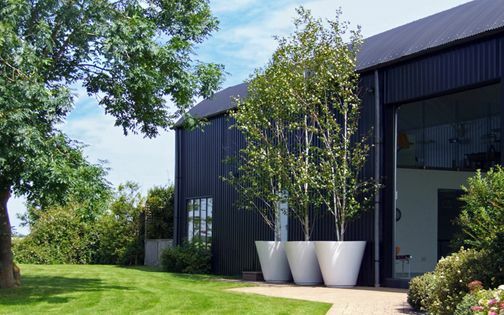 Expressed in high-grade, high-contrast, high-finished techniques, this passionate architectural exploration entails high-gauge, high-quality, high-spec fabrication, materialised through thorough sizing and well-matched indoor-outdoor correlation. 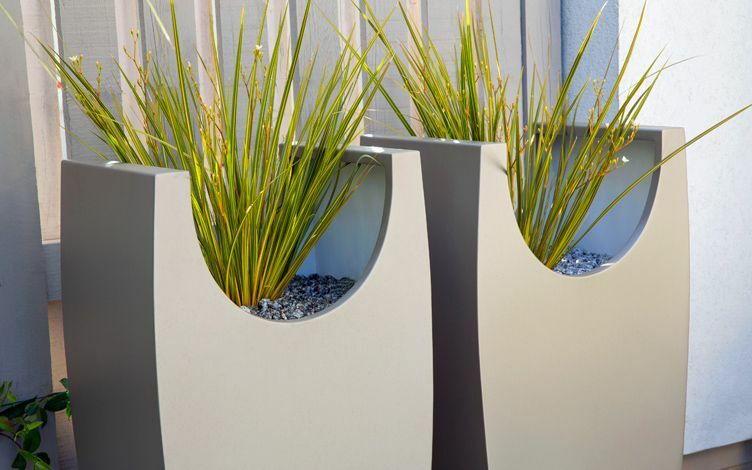 Stamping unique identities as fitted one-offs, our bespoke garden planters confer polished proportions and client-focused professionalism with powder-coated perfectionism. 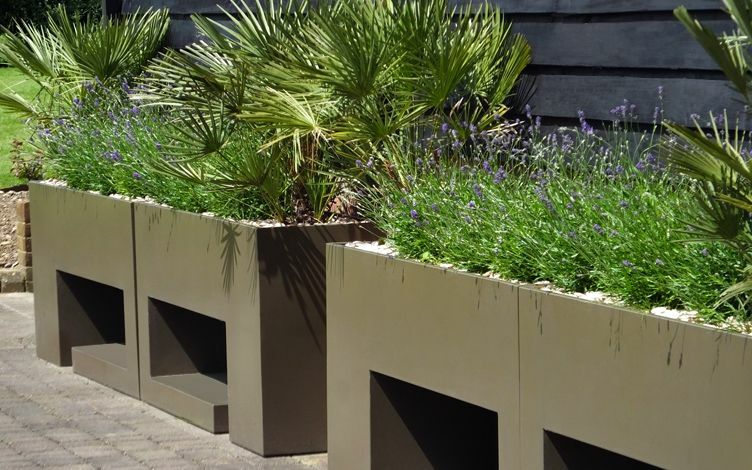 With coordinative ambiences, handwrought structures and distinct finishes, bespoke garden planters sustain both individualised designs and diverse cultivation requirements. 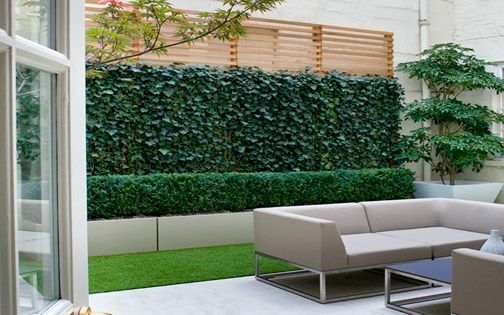 Whether tailored to specific site make-ups, juxtaposed contrastingly to surrounding diametric outlines, or superimposed complementarily above geometrical frameworks, we cherish experimenting with unique angles, curvatures and linearities. 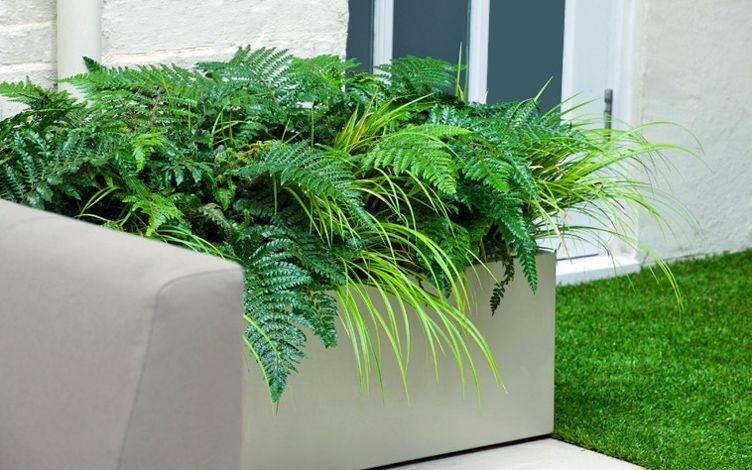 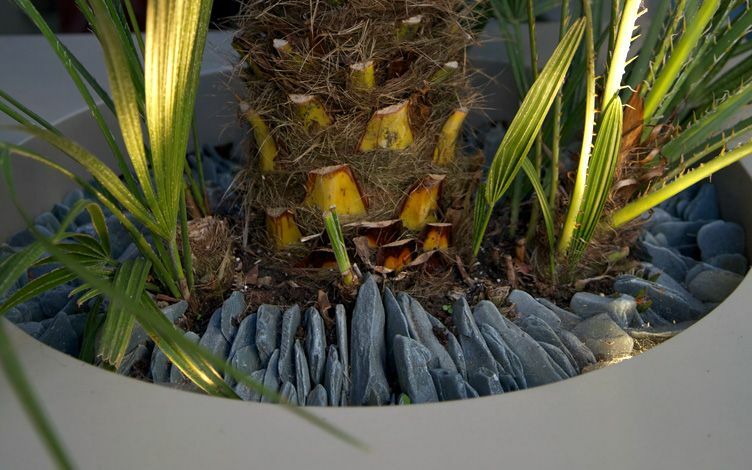 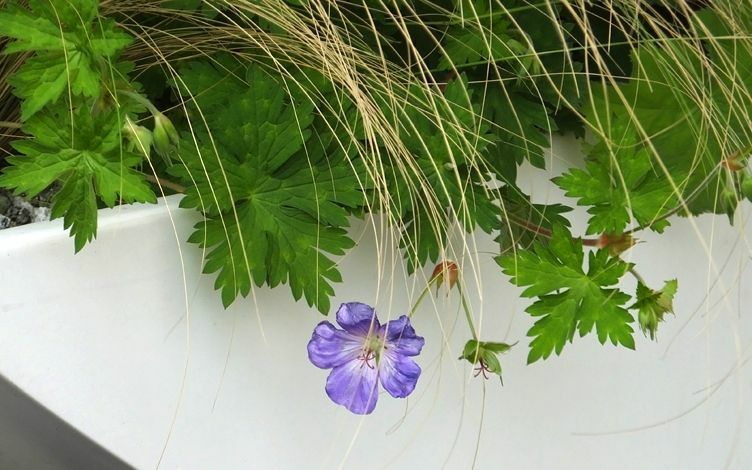 Handily, custom-designed garden planters provide ideal environments for cultivating plants which require specialised conditions, protection, drainage or watering, when ericaceous, semi-hardy, subtropical or arid floras are conveniently cocooned in well-drained warmth and shelter.